Red Adair was born in Houston, Texas in 1915. Throughout his working career he worked in the oil fields, and specialized in fighting fires that broke out. He developed an innovating way to seal and cap oil wells that had caught on fire and were burning out of control. His innovations were put to use during the gulf war in 1991 when Saddam set oil fields on fire. Red will long be remembered for one of his quotes. He said, “If you think it’s expensive to hire a professional to do the job, wait until you hire an amateur.” It’s a quirky way of saying that you get what you pay for, and when it’s done wrong it’s going to cost you much more. The cable TV station HGTV had a show that ran for about 8 or 9 years called “Holmes on Homes.” Based in Canada the host, Mike Holmes, would visit homes that had work completed by an amateur. Either completed by a contractor that didn’t know what he was doing, or a do-it-yourselfer whose skills were lacking. Holmes would go through the work and show how shoddy it was. He would then talk about what the proper method to do the work would be (you know, to have it up to code and make it last). Then they would take on the project with the home owner helping to complete the work so that they knew exactly what was being done and why. The bottom line: when the work is done by an amateur, it costs more than twice as much and takes more than twice as long because a professional has to come in and re-do the work. There are a lot of roofers in Billings. There are a lot of handymen in Billings too. Nearly all of them will say they can do metal roofing. Some do a fine job. In fact, the majority will be able to put a metal roof on your home, and there won’t be problems with it. But here is where you can end up running into trouble. We all want to get the best deal. So when you need a new metal roof on your home, you call a handful of contractors and get bids and estimates. Those estimates will generally fall into roughly the same price range, with a few that are outliers. Some will be much more expensive, and others will be much cheaper. When you choose the cheapest bid on your metal roof, you will run into problems. The cheap bid is cheap for a few reasons. First, they use lower quality materials. Not all metal is created equal. Second, they cut corners. These may not be noticeable for a couple years. Third, they don’t know what they’re doing. Putting up a metal roof is harder than it seems, and skill is a huge part of doing it right. 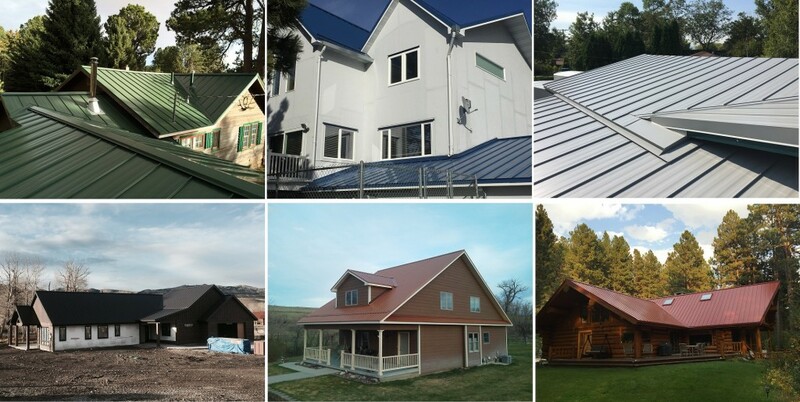 When you need a metal roof on your Billings house, hire the company that does nothing but metal roofs. 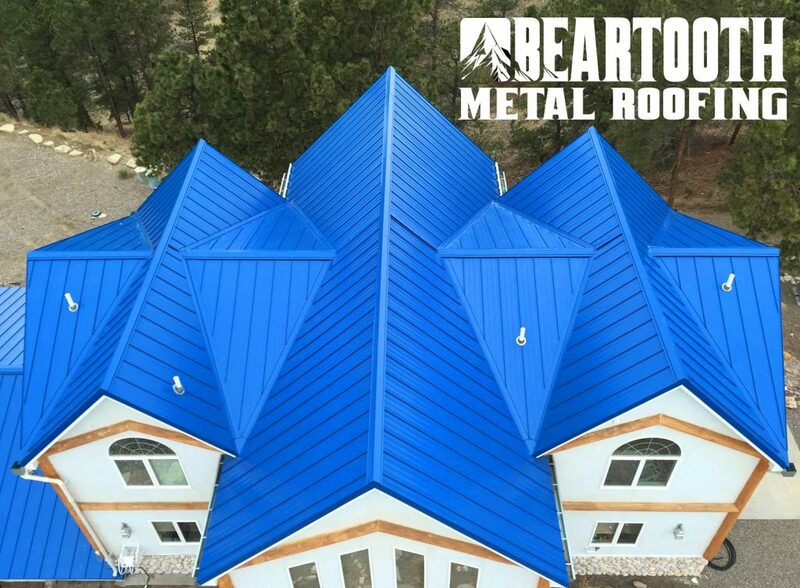 Hire Beartooth Metal Roofing. We use only the highest quality materials; the ones that won’t fail in a storm. We don’t cut corners; everything is done the right way the first time. We have the skills; we have done millions of square feet of roofs over the years. If you want a roof that’s going to look better than your neighbors’ roofs, hold up to hail better than the others, and last longer than you do, then call us at 406-839-0084 to get a quote on your new metal roof.